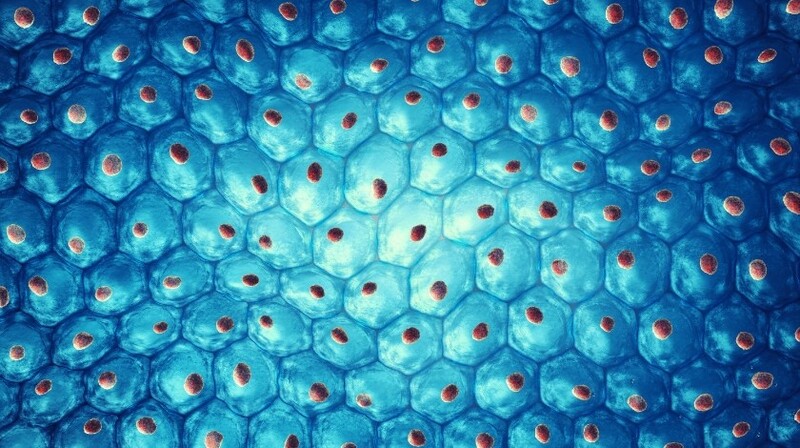 Cryopreservation and transplantation of ovarian tissue has proved to be a promising technique to safeguard fertility in cancer patients. However, with some types of cancer, there is a risk of transmitting malignant cells present in the cryopreserved tissue, so transplantation after disease remission is not advisable. To restore fertility in these patients, some research teams have been developing a transplantable artificial ovary, whose main goal is to mimic the natural organ. It should be composed of a matrix that encapsulates and protects follicles, as well as ovarian cells, which are necessary for follicle survival and development. This article reviews progress made in the creation of a transplantable artificial ovary and discusses future trends for its development.